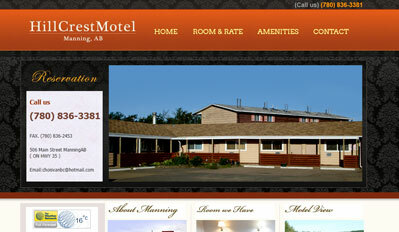 After installing the Gold Package of motel reservation engine, I don’t need to take calls from customers anymore. It is really convenient. I can view the status of reservations, and I can check how much money has been transferred online. Thanks NBTUS for helping to set up my online reservation site.